The Music is King concert will be happening this year on December 15th. 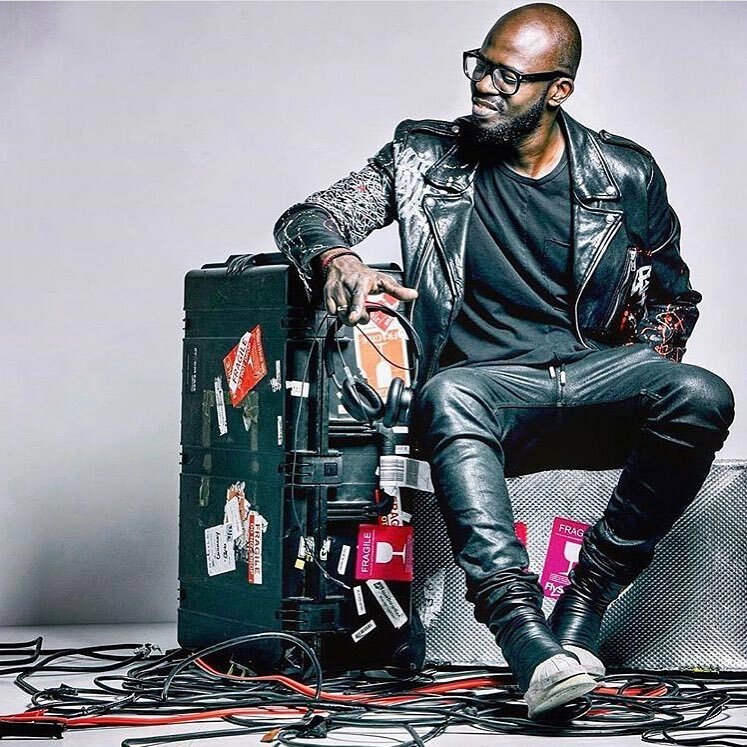 The concert put together by Black Coffee will see some of SouthAfrica’s biggest musician perform. 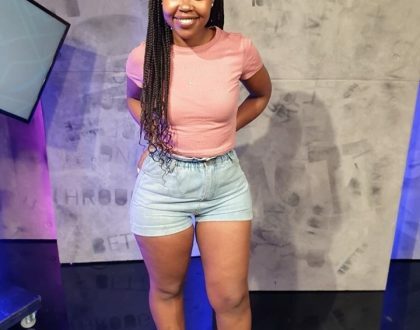 The headliners include Nasty C, Lady Zamar, Burna Boy and Riky Rick . It was also announced that American super producer Swizz Beatz will be attending the Music is King concert. @RealBlackCoffee is hosting his inaugural #MusicIsKing Festival this December @Ticketprodome! !